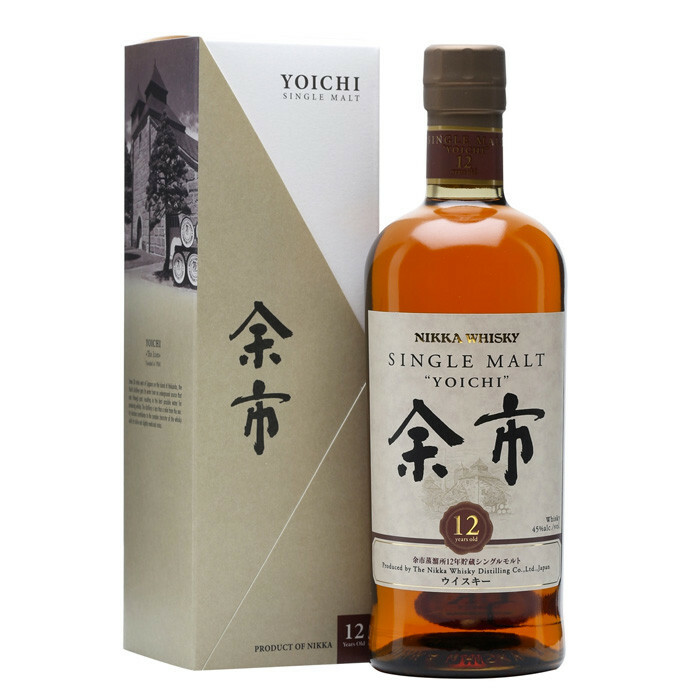 A top-quality Japanese single malt whisky. This is absolutely superb stuff and must be tried by serious whisky aficionados. Nose: Crisp and fresh. Gentle, weaving smoke whirls above apple peels and crisp pears. Palate: Medium-body and very crisp. There are notes of peels and cut orchard fruits, a little floral note and a subdued peat smoke. Finish: Good length with a little spicy sweetness and smoke.